Two secretaries in a doctor’s office have pleaded guilty and a pharmacy owner faces charges in a scam that Medicare allowed to thrive for more than two years. 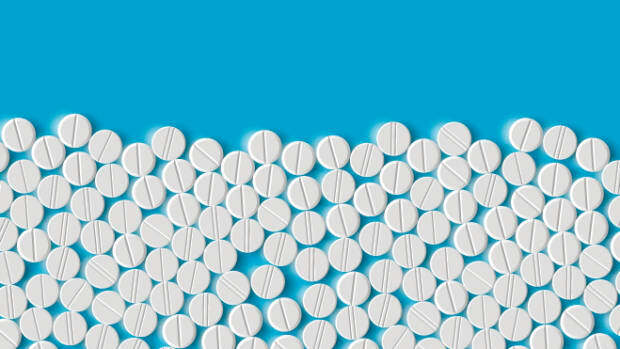 The fraud scheme began to unravel last fall, with the discovery of a misdirected stack of bogus prescriptions—and a suspicious spike in Medicare drug spending tied to a doctor in Key Biscayne, Florida. Now it&apos;s led to two guilty pleas, as well as an ongoing criminal case against a pharmacy owner. Last year, ProPublica chronicled how lax oversight had led to rampant waste and fraud in Medicare&apos;s prescription drug program, known as Part D. As part of that series, we wrote about Dr. Carmen Ortiz-Butcher, a kidney specialist whose Part D prescriptions soared from $282,000 in 2010 to $4 million the following year. The value of her prescriptions rose to nearly $5 million in 2012, the most recent year available. But no one in Medicare bothered to ask her about the seemingly huge change in her practice, Ortiz-Butcher&apos;s attorney said. She stumbled across a sign of trouble last September, after asking a staffer to mail a fanny pack to her brother. 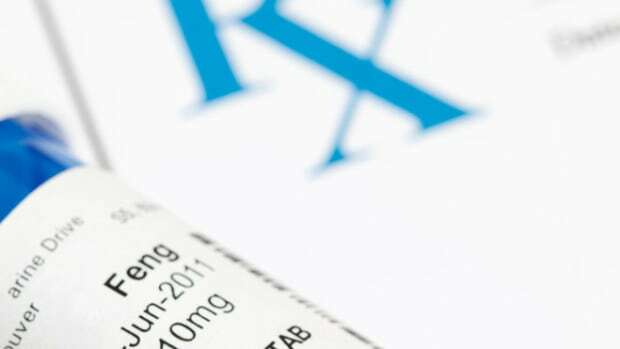 But instead of receiving the pack, he received a package of prescriptions purportedly signed by the doctor, lawyer Robert Mayer said last year. Ortiz-Butcher immediately alerted authorities. "When you trust people in your life to work with you, and that trust is violated, it leaves a sense of emptiness that&apos;s insurmountable and also makes it very difficult to trust again." Since then, investigators have uncovered a web of interrelated scams that, together, cost the federal government up to $7 million, documents show. In February, the U.S. Attorney&apos;s office for the Southern District of Florida charged Maria De Armas Suero, who had been a secretary at Ortiz-Butcher&apos;s Island Clinic from March 2011 to September 2013, with 11 counts of conspiracy, fraud, and aggravated identity theft. Suero subsequently agreed to plead guilty to two counts of conspiracy and identity theft. 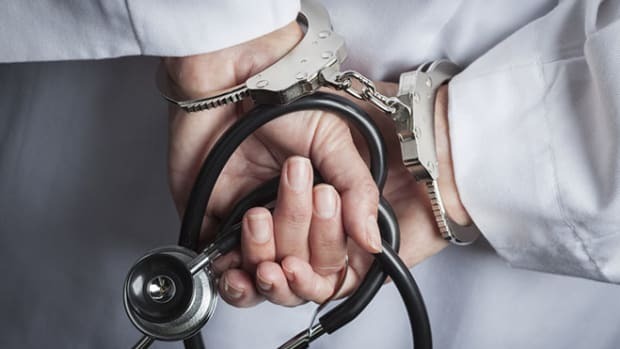 In a recounting of her wrongdoing, called a factual proffer, she acknowledged using Ortiz-Butcher&apos;s paper prescriptions to "create fraudulent scripts for numerous Medicare beneficiaries.... The prescriptions falsely represented that the Medicare beneficiary was seen by [Ortiz-Butcher] and that the listed prescriptions were medically necessary." Suero acknowledged that she was paid $100 for each prescription she generated. Local pharmacies then billed Medicare for filling the prescriptions, which were sometimes never dispensed. The false claims resulted in losses to Medicare of at least $2.5 million, the proffer said. 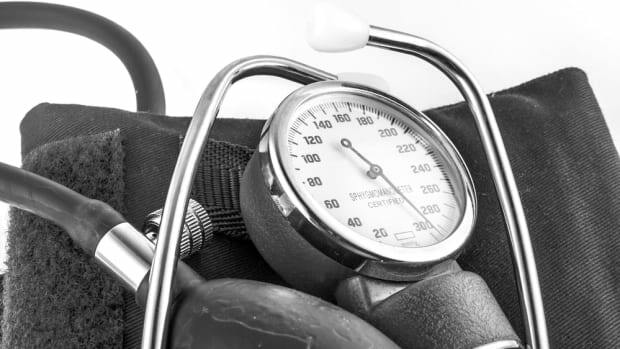 In March, the U.S. Attorney charged another secretary at the same clinic, Milagros Matias Ortiz, with two counts of conspiracy to commit health care fraud and aggravated identity theft. She also has pleaded guilty, acknowledging in her proffer that she created false prescriptions while she worked at the clinic from March 2011 to August 2012. She was paid $50 for each prescription. Ortiz and Suero are set to be sentenced this month. Suero&apos;s lawyer, Rene Palomino Jr., said the doctor had no knowledge of what was going on. "Believe me if she had any knowledge about this, her name would have been in an indictment," he said. Ortiz&apos;s lawyer, Joseph Tesmond, said his client has "accepted responsibility" for her "very minor role in this." He said she continued working at the clinic after she withdrew from the scheme, resigning in March before she was charged. "She has been cooperating with the government since the beginning," Joseph Tesmond said. "The first time that they came to speak to her, she spoke to them at length without [legal] representation." In May, prosecutors also charged a pharmacy owner, Luisa Isabel Vega, with conspiracy and fraud relating to Medicare claims linked to Ortiz-Butcher. Vega&apos;s AB Pharmacy in Miami was overpaid $4.2 million by Medicare from April 2011 to November 2013, according to the indictment. 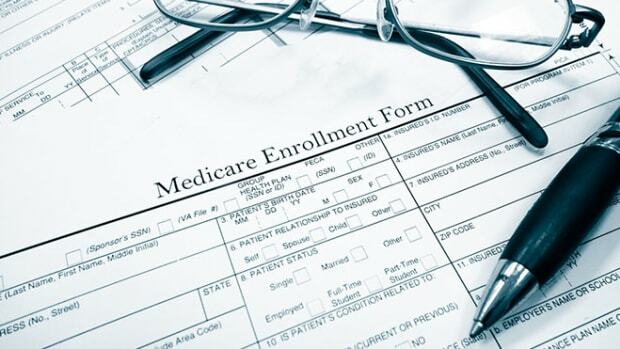 In an affidavit, Daniel Crespi, a special agent with the Health and Human Services Inspector General&apos;s office, said several Medicare beneficiaries whose prescriptions were supposedly filled by AB Pharmacy denied receiving most or all of the medications. "The beneficiaries further admitted that they had been paid kickbacks by patient recruiters for allowing AB Pharmacy to submit fraudulent claims to Medicare utilizing their personal information," Crespi wrote. Crespi&apos;s affidavit says he interviewed a physician (ProPublica data shows it was Ortiz-Butcher) who purportedly sent prescriptions for 181 Medicare patients to AB Pharmacy, but it turned out that only 17 of them were actually patients of hers. "The physician concluded that his/her signature on the prescriptions were being forged and fraudulently utilized at AB Pharmacy." Medicare data show that 7,613 prescriptions attributed to Ortiz-Butcher were filled at AB Pharmacy in 2012, more than any other doctor. Vega, the pharmacy&apos;s owner, has pleaded not guilty. Her lawyer declined to comment, saying the case is pending. A spokeswoman for the U.S. Attorney&apos;s office said other cases related to prescriptions attributed to Ortiz-Butcher are under investigation. 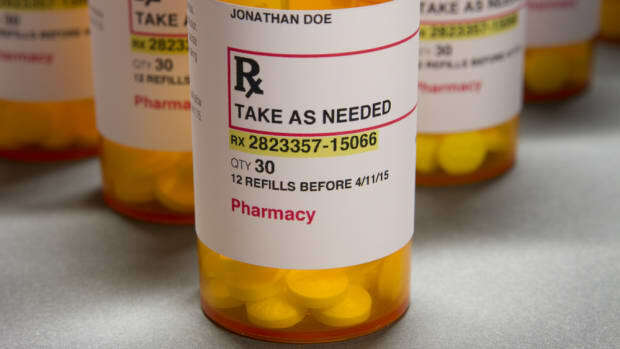 Criminal cases also were brought against officials at two other pharmacies that filled the doctor&apos;s prescriptions, though they began before she uncovered the scam. "The Suero and Ortiz cases are somewhat unique because we charged the individuals creating the fraudulent scripts," spokeswoman Michelle Alvarez wrote by email. "Most of our cases focus on those who are more directly involved in billing Part D, i.e. pharmacy owners, and those who recruit and pay patients needed to bill the Part D program." The larger question may be why Medicare didn&apos;t spot the spike in Ortiz-Butcher&apos;s supposed prescribing and inquire about it. Aaron Albright, a spokesman for the Centers for Medicare and Medicaid Services, said he can&apos;t discuss individual cases but said the agency has beefed up its oversight of the prescription drug program, including its use of proactive data analysis. 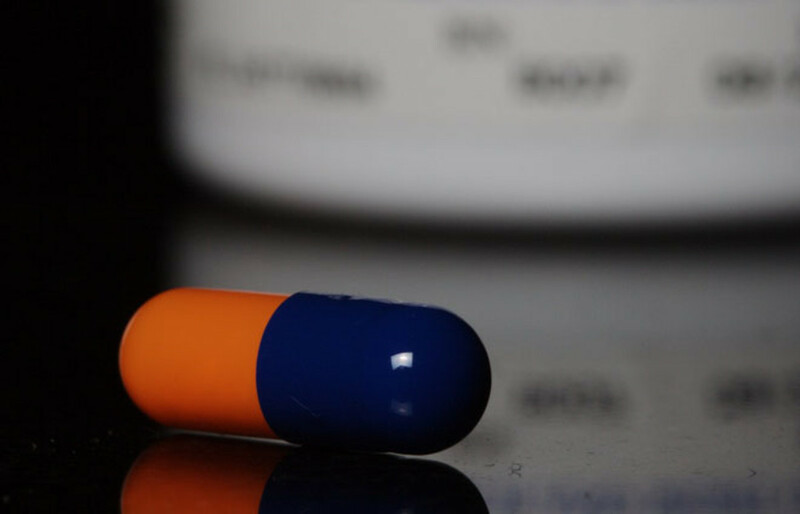 The agency recently issued a new regulation giving itself the authority for the first time to kick abusive prescribers out of Medicare. In a brief interview, Ortiz-Butcher said she was happy the case was being investigated and acted upon, but the effect on her has been profound. "When you trust people in your life to work with you, and that trust is violated, it leaves a sense of emptiness that&apos;s insurmountable and also makes it very difficult to trust again," she said. "That&apos;s pretty much where I&apos;m at right now." This post originally appeared on ProPublica as “Fanny Pack Mixup Unravels Massive Medicare Fraud Scheme” and is republished here under a Creative Commons license. A new report finds that more than half of insurance companies in Medicare’s drug program haven’t reported fraud cases to the government. The findings echo an earlier investigation that found fraud flourishing in the program. The long list of medications on Joyce Heap’s insurance forms didn’t look right. It turns out they weren’t—and Medicare didn’t seem to care. Medicare has increased oversight of its prescription drug program but many holes remain, allowing fraud and abuse to proliferate. Questionable practices were found at 1,400 pharmacies, which collectively billed Medicare $2.3 billion in 2014.